The Chicago City Council approved a $5.5 million fund Wednesday to compensate victims of police torture. 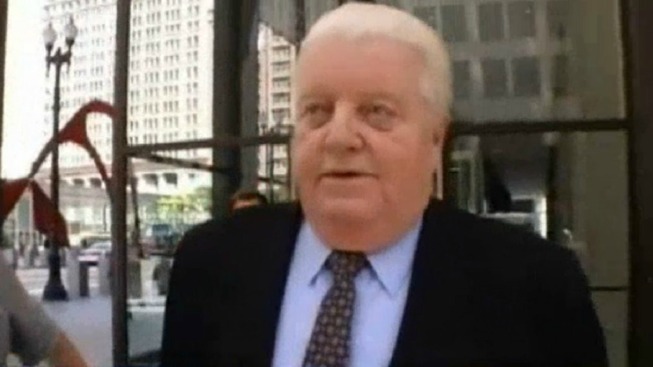 The "reparations" package will pay up to $100,000 each to dozens of men who claimed they were tortured by the detective crew of notorious former police commander Jon Burge. Some victims spent decades in prison after confessing to crimes they did not commit. "To the victims, to the families, but also to the entire city, this is another step, an essential step, in righting a wrong, removing a stain on this reputation of this great city and the people who make up this great city," Mayor Rahm Emanuel said. Chicago is the first major city to give out reparations to police torture victims. The city says about 55 people could be eligible; plaintiffs' attorneys say there could be 80. The package includes a formal apology from the city, a plan to teach school children about torture, psychological counseling and free tuition at some community colleges. Some of the benefits will also be available to the victims' children and grandchildren. Burge was never criminally charged, but was convicted in a civil case of lying about torture. He was released from a halfway house in February after serving 4.5 years in prison. About a dozen victims of torture were present at the council meeting and received a standing ovation from City Council members. "This is truly an historic day for Chicago, for the City Council and most importantly for the victims of some horrific behavior that happened right here in Chicago. Not in Iraq, not in Syria, but right here in Chicago," Ald. Joe Moreno (1st), a co-sponsor of the ordinance, said. Ald. Moreno, along with Ald. Howard Brookins (21st) introduced the ordinance more than a year ago. "We will not ever close the Burge chapter, but we've come a long way," Ald. Moreno said.